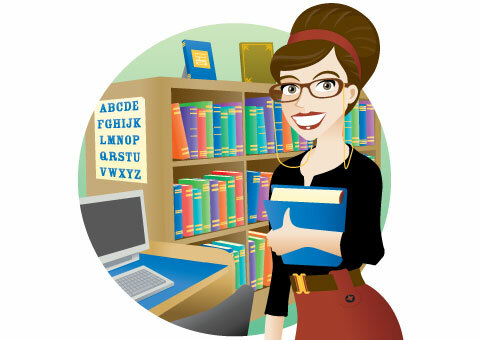 Home / Learning Centre / The Chicken Comb: What Is What? 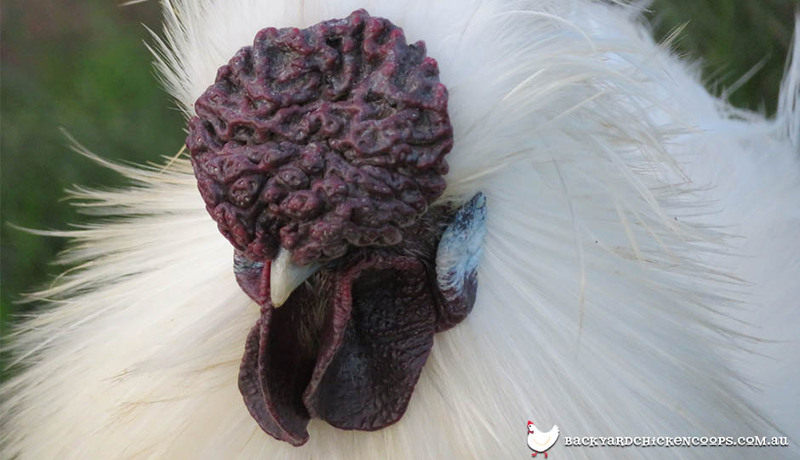 So by now you should be well acquainted with your chicken’s comb - that's the red fleshy protuberances that sit atop a chickens head that differs from chicken breed to breed. 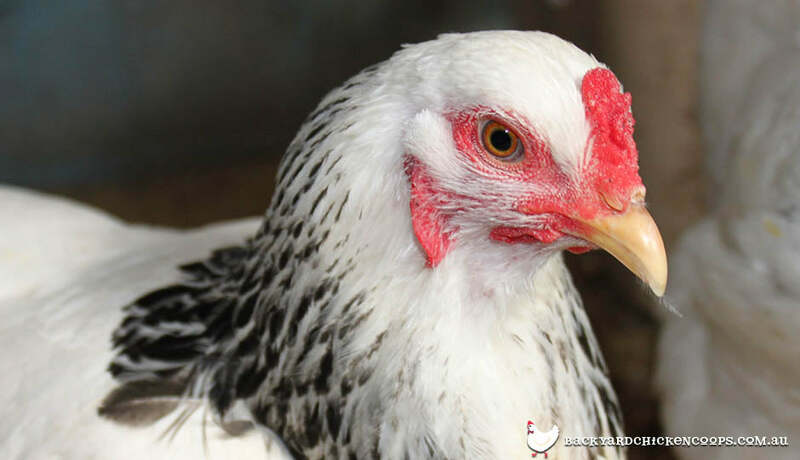 However with so many variations of these quite bizarre looking appendages it can be hard to determine whether your chicken is the proud owner of a rose comb or a cushion comb, especially when chicken breeds can come with differing comb varieties! So to set the record straight, and give you a helping hand in the comb identifying arena, we have put together a great guide - you will be an chicken comb expert in no time! 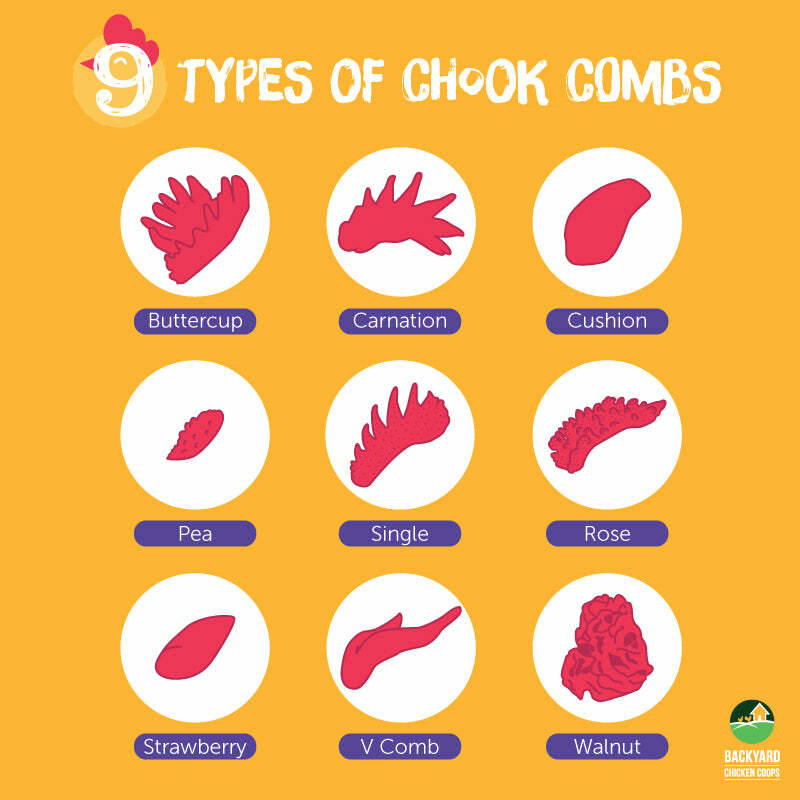 The most common chicken comb is the single comb, and is the one most predominantly thought of when people envision a chickens head- the ‘classic’ comb. It is a moderately thin piece of soft flesh and is firmly attached from the the beak, along the top of the skull, with the rear section of ‘blade’ extending past the skull. The top part of the comb will have five or six deep serrations, or ‘points’, these will be smaller in the front and blade sections, yet higher and more prominent in the middle section. It is important to note, that the comb will sit much more upright and will be much larger and thicker in male birds, where it may be lopped or upright in female birds- this all depends on the breed. The rose comb can be distinguished by its appearance - it is solid, broad and almost flat on top. This low, fleshy comb forms a well-tapered spike at the back which protrudes over the back of the skull- this shape can differ between breeds, with some curving upwards, and others laying horizontally. There may be small, round protuberances that cover the front and middle sections of the comb. The strawberry variety is a low comb that is sits forward of the skull, and protrudes over the top of the beak. It got its name as its shape and texture resemble that of a strawberry, with the largest end covering the beak. The cushion comb is small and compact and sits low on the head. It should be quite smooth to touch- with no spikes, points or serrations, and will not extend past the middle of the skull. The buttercup comb is bowl shaped and sits squarely atop the centre of the skull. The deep centre is surrounded by points, with a single lead in front above the beak, and closed in at the back. Points emerging from the centre of the cup and considered to be a serious defect. The pea comb while similar to both the cushion and strawberry comb, it does have some features that distinguishes it from these. It is medium in length and sits low on the head, with the top distinguished by three ridges that run lengthwise- the centre ridge is slightly higher and larger than the outer ridges. The outer ridges will sometimes be marked with small rounded serrations. 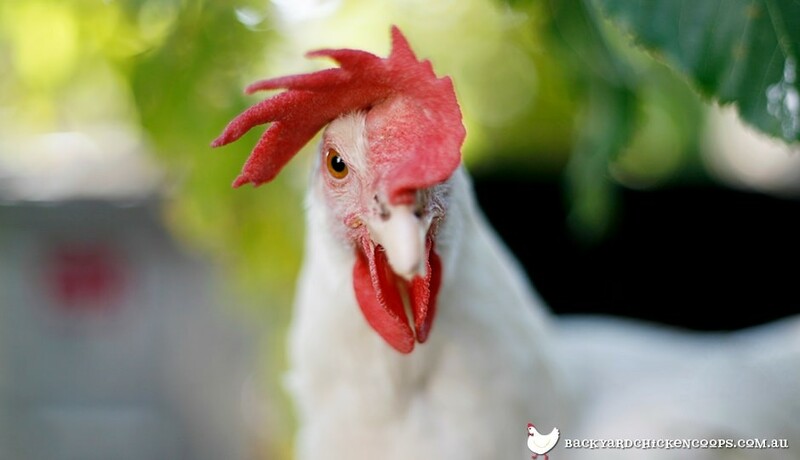 The V-shaped comb is formed by two well defined, thick, horn like points that are extending to the left and right, perpendicularly from a singular base at the top of the chicken’s beak. The walnut comb is medium-sized solid comb, and gets its name from the characteristic that is on it’s surface which is similar to the appearance of a walnut shell. It was genetically derived from two dominant alleles for the rose and pea combs. 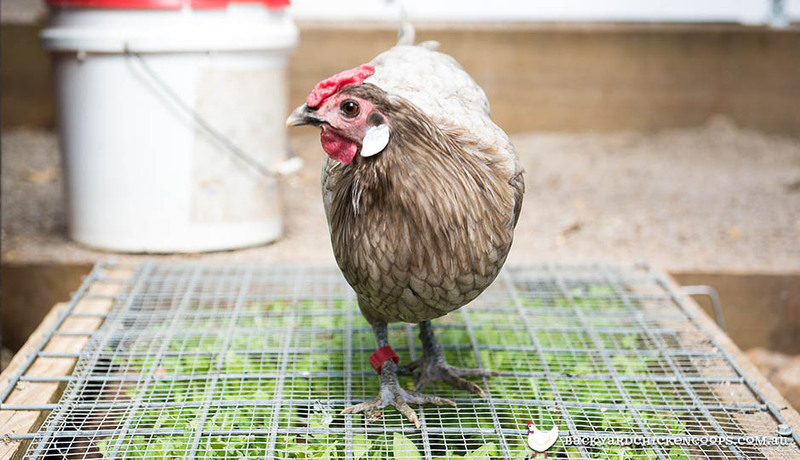 Not only do combs add some serious pizazz and aesthetic appeal to your chicken friends, they’re also a great indicator of their health, so it’s important to pay close attention to this fascinating feature of your flock! 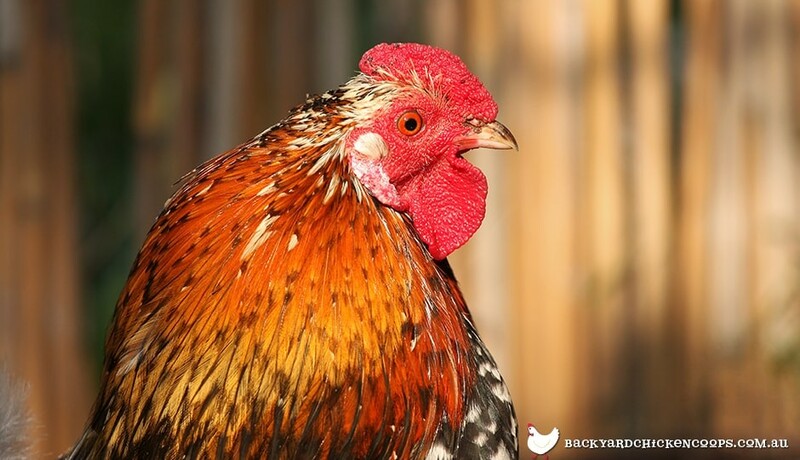 If your chickens have a pale comb, it can be an indicator of disease or even frostbite if the weather has been particularly freezing.